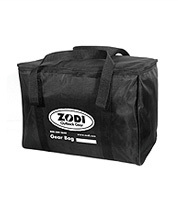 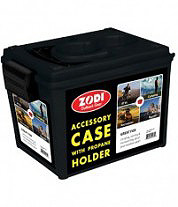 The Zodi Accessory Case is ideal for many uses around the home, outdoors and even in the car. 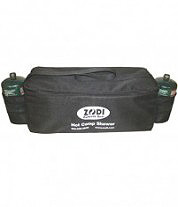 The Accessory case keeps gear dry and protected during transport and can be stacked with additional cases to maximize storage space. 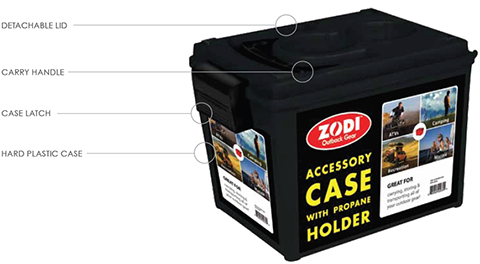 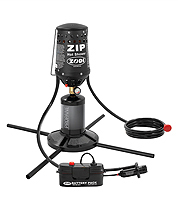 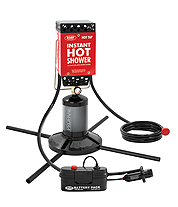 The detachable lid has two cavities to hold 16.4 oz propane cylinders. 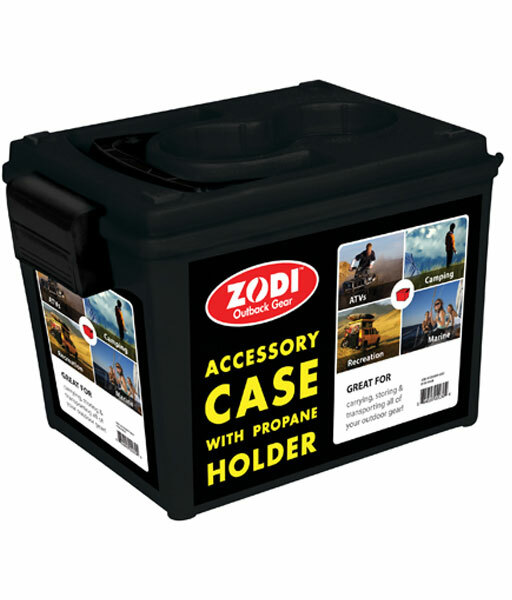 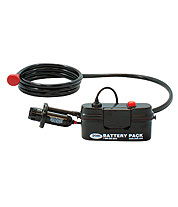 The Accessory Case closes securely with the case latch and a durable handle makes the case easy to carry. 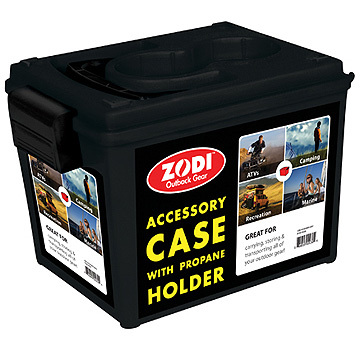 The Accessory Case is great for camping gear, emergency kits & more!